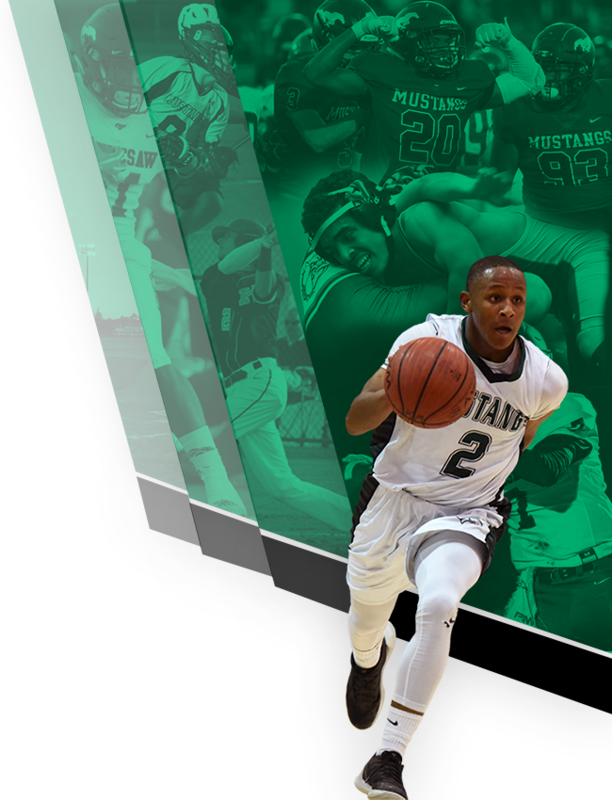 Kennesaw Mountain High School, in conjunction with the Cobb County School District, have developed a new online Athletic Registration for participation in athletics at Kennesaw Mountain High School. Parents will use the Athletic Registration to submit the required consent, insurance, and medical information for your student’s athletic registration. Students must be in grades eight through twelve to register for athletics. 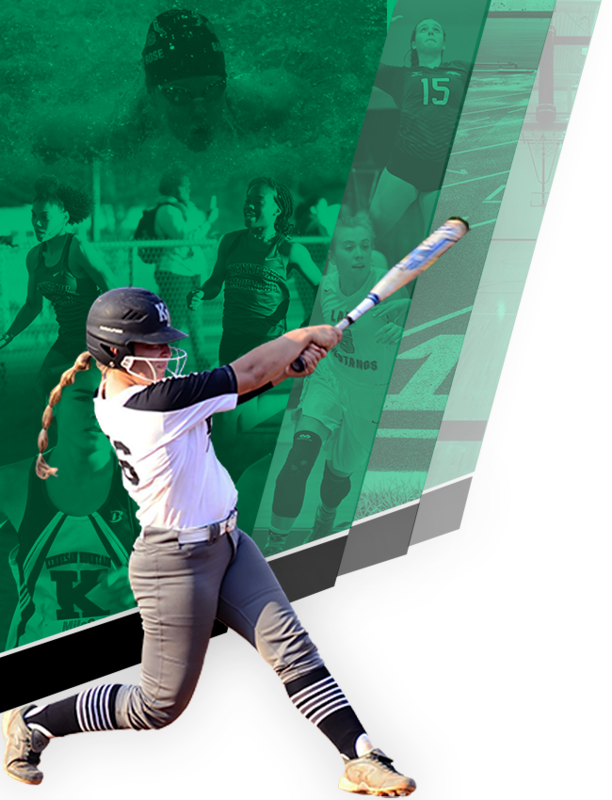 Accessing the Student Athletic Registration To access the Athletic Registration Application, log into your ParentVUE account. Two links to the ParentVUE login are available from the Parents’ menu on the Cobb County School District’s home page (www.cobbk12.org).